We’re looking for a friendly and experienced support worker to join our Saturday team supporting older people who attend Men’s Day at Bramley Lawn. 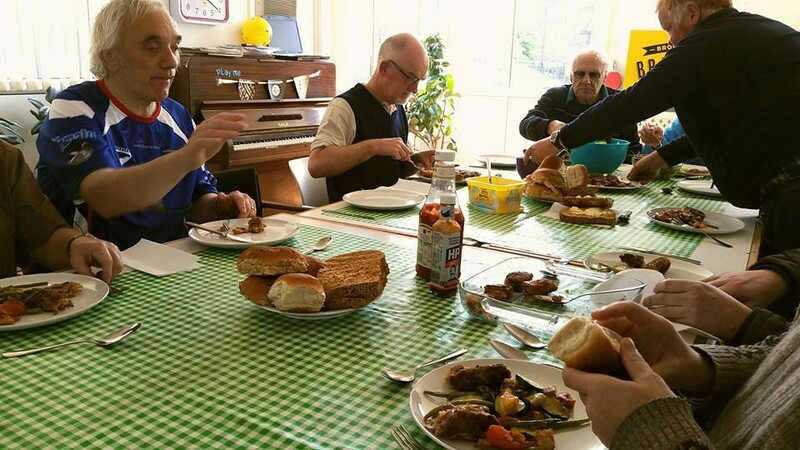 Men’s Day is held every Saturday at Bramley Lawn, which is managed for the community by Bramley Elderly Action. come for a themed-lunch (pay what you decide) on the first Saturday of every month – supported by FoodCycle volunteers. Get involved, get to know the lads, and help us plan activities and outings you’ll enjoy. Transport available (£3.00 return, £2.00 single). Please contact Bramley Lawn Support Worker Simon Price by email (see below) if you would like to find out more about Men’s day.